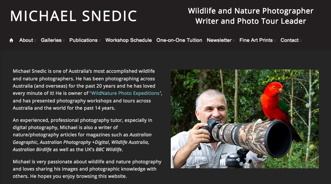 WildNature Photo Expeditions is owned by Michael Snedic, a renowned Australian-based wildlife and nature photographer, writer and photo expedition leader. 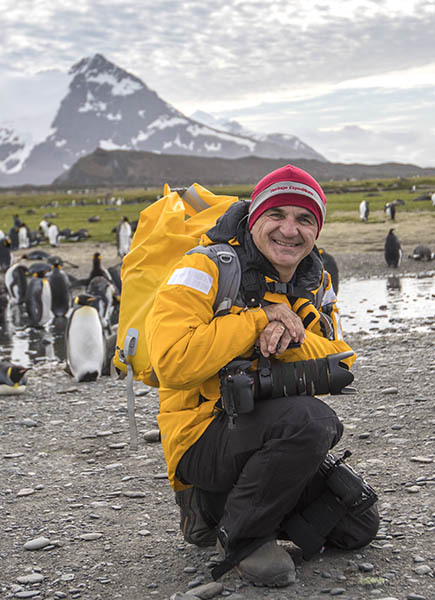 Michael has presented hundreds of photography tours and workshops around Australia and overseas over the past 14 years, to thousands of workshop participants. As a result, Michael knows what customers want. 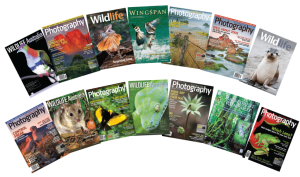 WildNature Photo Expeditions offers friendly and personalised service, with experienced and approachable tutors. Photography workshops and tours are presented either by Michael or in conjunction with other professional tutors (i.e. two tutors, depending on the type of workshop and size of group). The locations and subjects we visit and photograph are chosen with photography in mind, so our customers get the best possible photo opportunities. Add to this the affordable pricing and it's easy to see why Michael Snedic's WildNature Photo Expeditions photography workshops, courses, tours and safaris are so popular, with an extremely high customer retention rate. 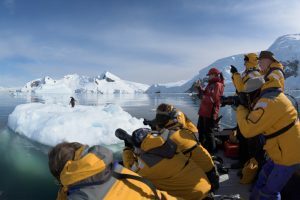 All levels of photographic experience are catered for, from complete beginners to the more advanced photographer, with one-on-one time with participants a part of every workshop and tour. 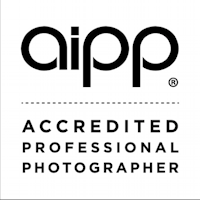 Apart from visiting the best photographic locations and subjects, the tuition provided allows each participant the chance to greatly improve their photographic skills. 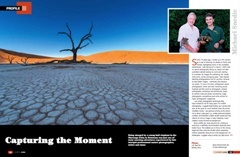 Partners are also catered for on longer photography workshops and tours. Michael prides himself on giving the best possible experience he can provide for customers, making sure they learn new photographic tips and techniques, while at the same time enjoying the experience. His customer service skills are unsurpassed. Apart from presenting photography courses, workshops, tours and adventures himself, Michael has also teamed-up with some of the best professionals in the industry. 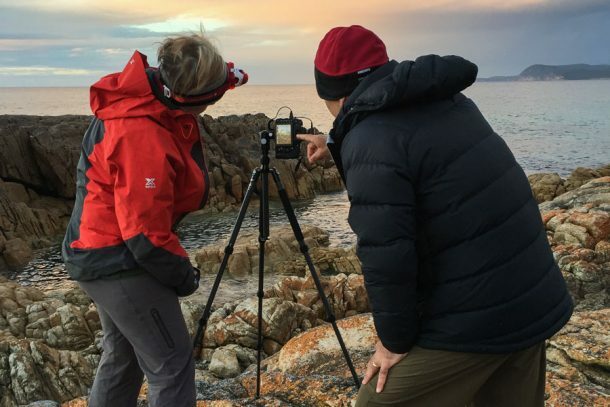 These include Tasmanian Pro Photographer/Tutor Luke O’Brien, Victorian Pro Photographer/Tutor David Burren and Queensland’s Professional Birding Guide Barry Davies.